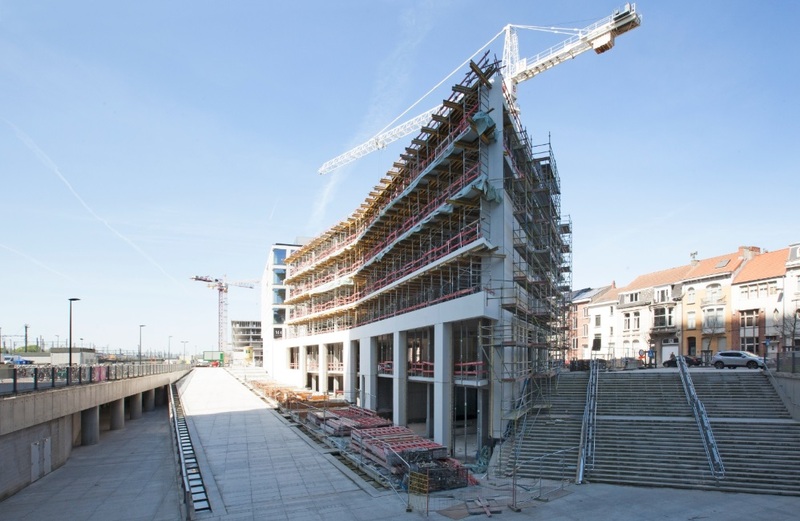 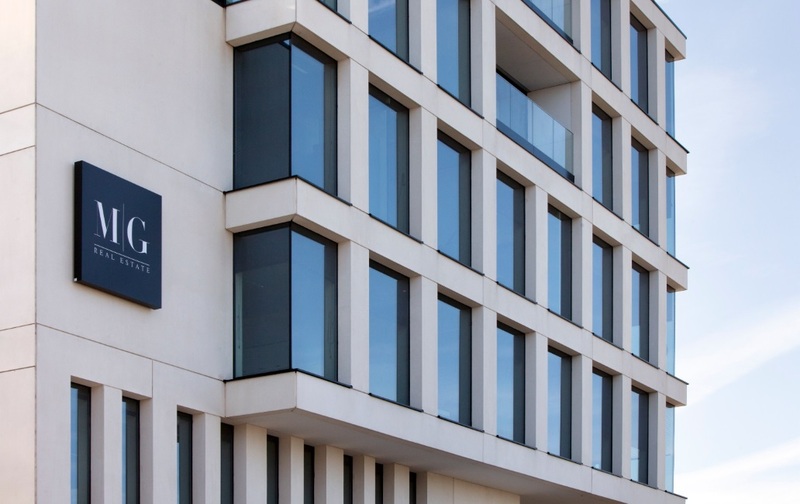 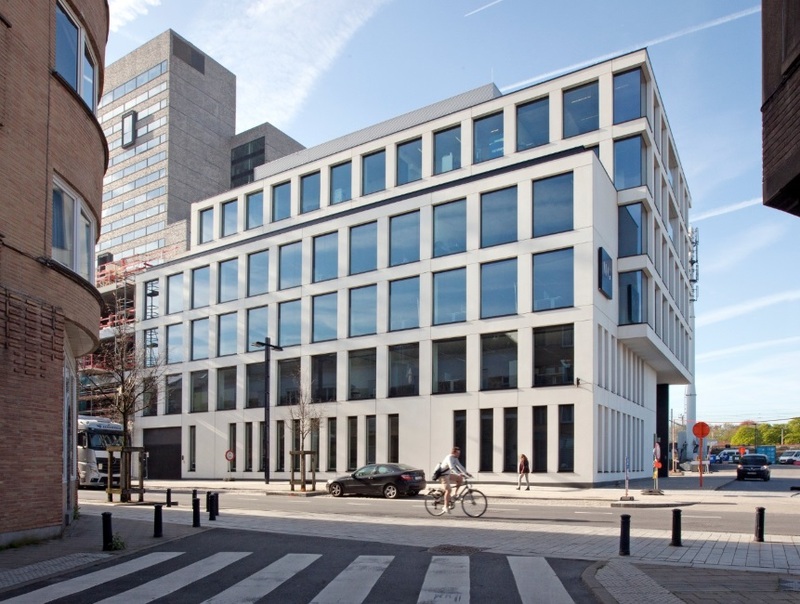 MG Business Center Ghent is a new office building project located near the Ghent railway station and the city center, therefore easy to access by public transport, bike and car as well. 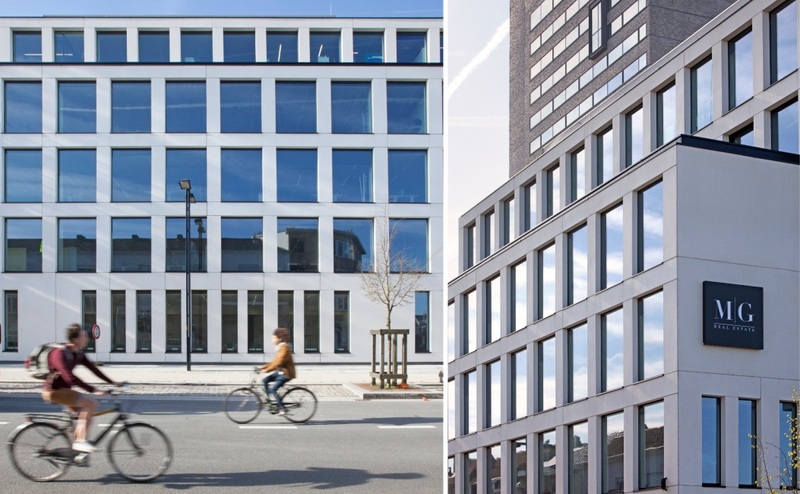 First phase of 5.000 m² has been completed in 2017, the second one is planned for the end of 2018. 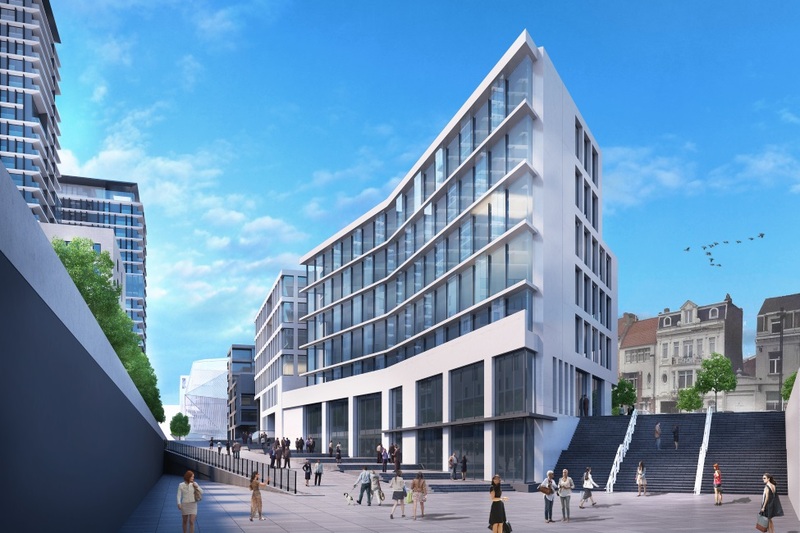 When fully finished, it will offer 9.660 m² of fully serviced offices together with 1.490 m² of retail space.